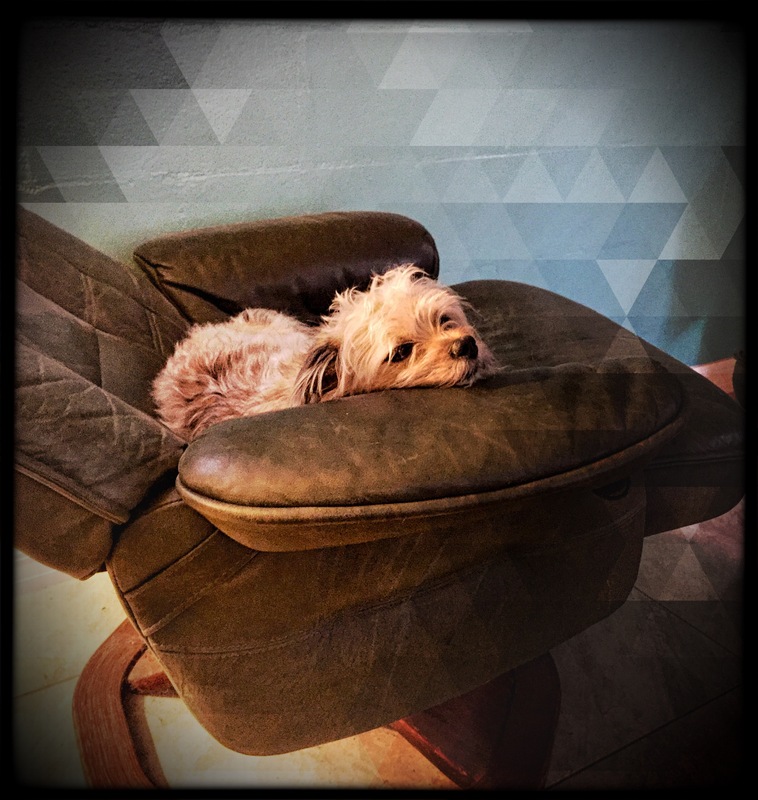 Lola was not so entertained by Rogue One today, so she found a comfy chair to relax, all to herself, no one to bother her, and with such a cute little face! I probably have more photos her than any of my other dogs. (Don’t tell them that). I love them all the same, but Lola is my superstar she-could-be-in-a-commercial puppy dog. Although she does need a haircut, but that doesn’t take away from her cuteness. Ah the life of a dog in my house. I wish I had it so good. Maybe in my next life.